What do you need more of? What do you need less of? For today’s quickie episode, I want to talk about clarity! There is nothing more important than having clarity in your life around what you do, and around your vision for yourself and your future. I’m currently seeking clarity, and I’m coming to the realization that feeling stuck, confused, and uncertain are all the first steps to finding my own clarity. I today’s episode, I’m sharing what I’m currently struggling with, and how I’m working through it. 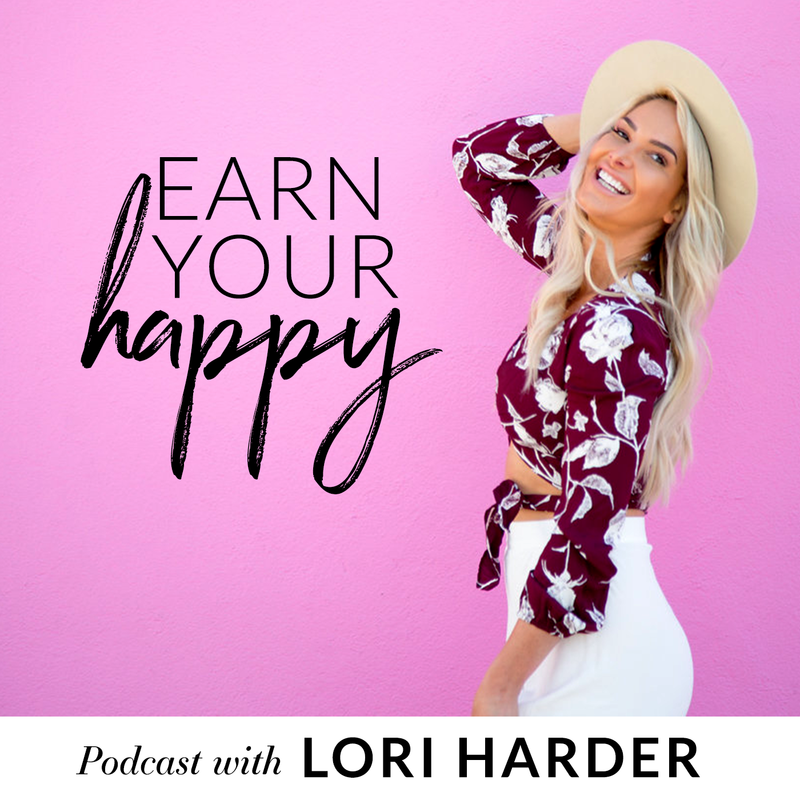 I know that this episode with help you feel okay sitting with your uncertainty, and ultimately help you to find your clarity.